Etorki Games (Irun) and their game The Nun. Comprised of Pablo Ocasar, Ion Ocasar and Alexander Camarero. Hypeful (Málaga) and their game Big Box. Comprised of José Luis Jurado, Iván Moreno, Álvaro Pérez and Samuel Díaz. GiantFox (Barcelona) and their game Rise of Titans. Comprised of Rubén Andreu, Marc Andreu, Pilar Villanueva and Alberto Martínez. Cogoo (South Korea) and their game Princess Maker. Comprised of Yewon Lee, Heyme Kim, Geonhee Han and Sungjun Lim. Vectormonk (Ukraine and Czech Republic) and their game Dungeon Card Hero. Comprised of Anna Onyshchenko, Danylo Syrotynskyi and Vitaliy Onyshchenko. The main objective of the campus is to boost the development of the free-to-play games to the maximum. 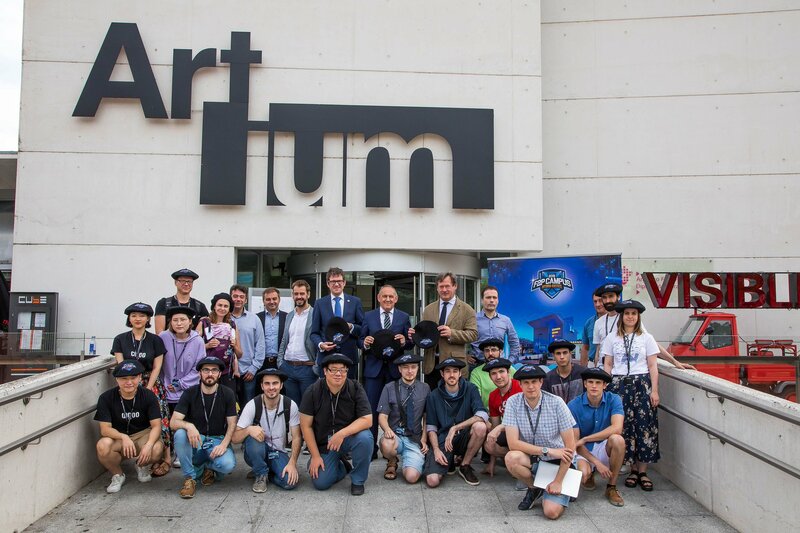 To do this, the participating teams will live in Vitoria-Gasteiz for three months and will have at their disposal everything they need to get their creations on the market, from accommodation and a workspace to the mentoring of first-rate experts from the videogame industry who will share their knowledge in public talks which will be open to everyone. 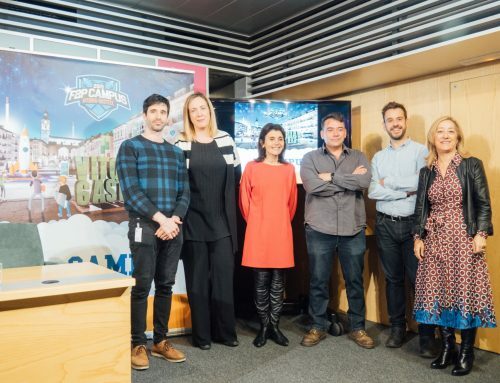 In these we will be able to learn about key concepts such as monetization, promotion, management of communities, accessibility, and success stories like Assassin’s Creed and Cut The Rope 2. Find all the information here about the public talks. The event is promoted by the Basque Government and has the support of the Álava Regional Government and the Vitoria-Gasteiz City Council. 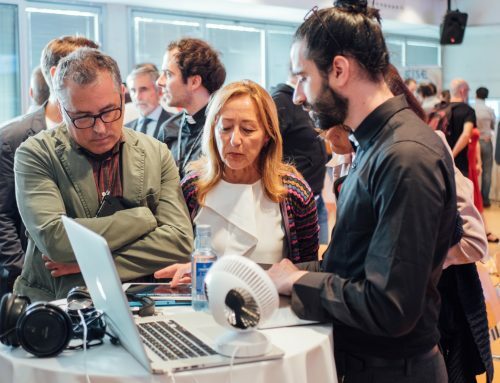 In addition, various companies and organizations are participating in the F2P Campus, such as Basque Game, Gaia, BIC Araba, Euskaltel, the Artium museum, Fundación Vital, AWS Activate, Az Play, DEV and AEVI.